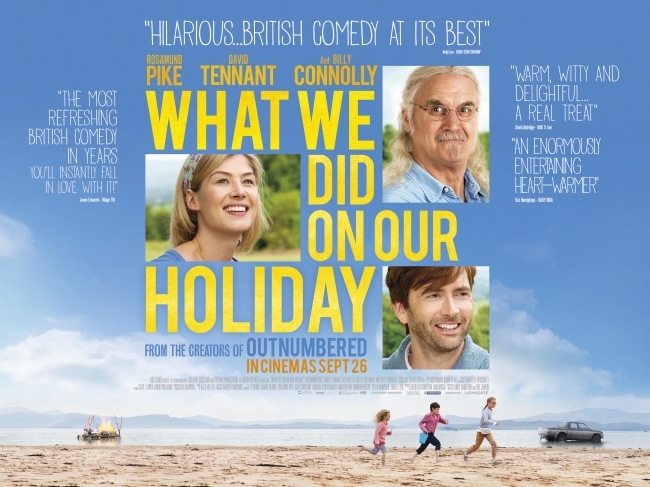 David Tennant stars in the movie What We Did On Our Holiday which was released in the UK on Friday 26th September 2014. It also stars Rosamond Pike, Ben Miller, Celia Imrie and Billy Connolly. What We Did On Our Holiday is written and directed by Andy Hamilton and Guy Jenkin (who wrote Outnumbered). The producer is David Thompson. The movie was developed by Origin Pictures and backed by BBC Films. Lionsgate UK distributes the movie. The storyline is that a family, who are going through a tough time, undertake a road trip to Scotland for the grandfather’s 75th birthday but encounter chaos along the way. The two harassed parents try to manage their three astute children. What We Did On Our Holiday is based on characters from the UK TV series Outnumbered but does not use that cast. 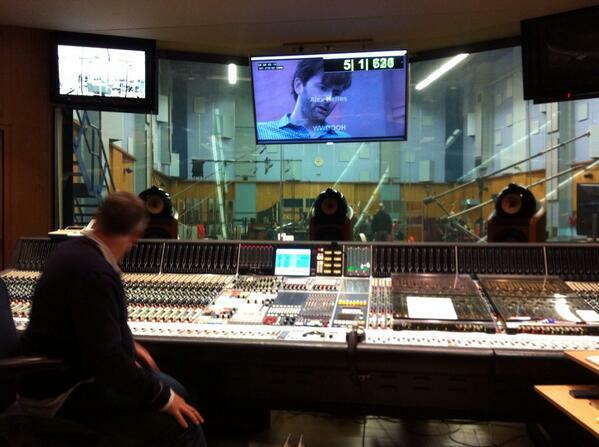 Filming started on 17th June 2013 and lasted for about 7 weeks. 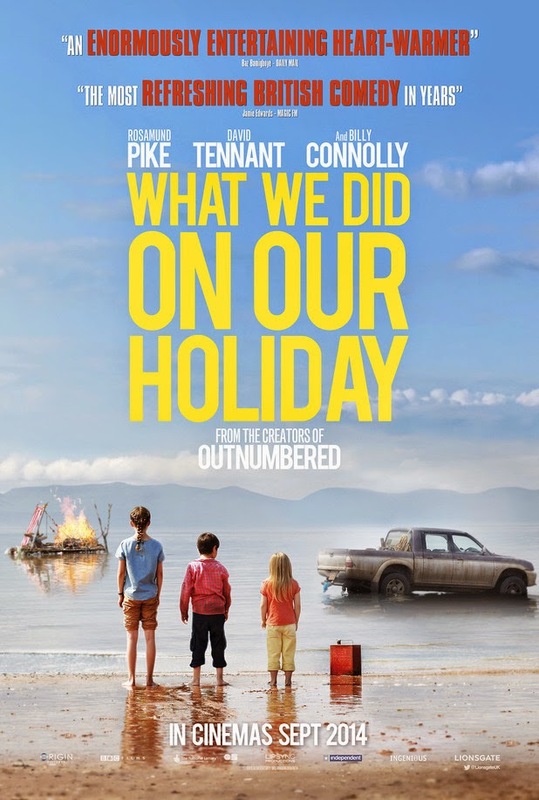 The What We Did On Our Holiday DVD was released in the UK on Monday 26th January 2015. 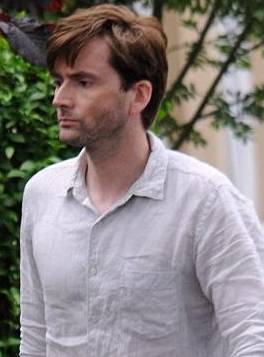 David Tennant attended the What We Did On Our Holiday premiere in Leicester Square, London on Monday 22nd September. 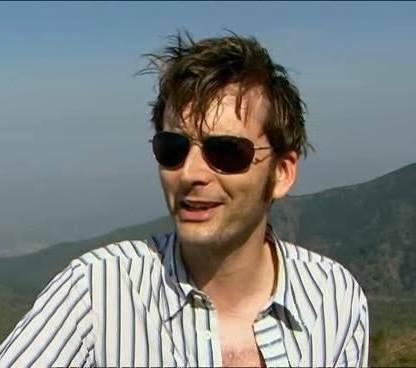 A video interview with David Tennant about What We Did On Our Holiday has been posted to YouTube. Click here for the trailer and poster. For posts related to What We Did On Our Holiday on Blogger.com click here. What We Did On Our Holiday has its UK television premiere on New Year's Day. Amazon now lists What We Did On Our Holiday as also being available on Blu-ray (with a UV copy) for pre-order in the UK. In its opening weekend What We Did On Our Holiday was the fourth highest film for the weekend. Trailers for What We Did On Our Holiday have started being shown on British television. Tickets are on sale for the premiere of What We Did On Our Holiday which will be held at the Odeon Cinema in Leicester Square in London on Monday 22nd September. The What We Did On Our Holiday premiere is on Monday 22nd September at the Odeon Cinema in Leicester Square, London. Femail First article about What we Did On Our Holiday has the title 'David Tennant Was Keen To Work With Billy Connolly.